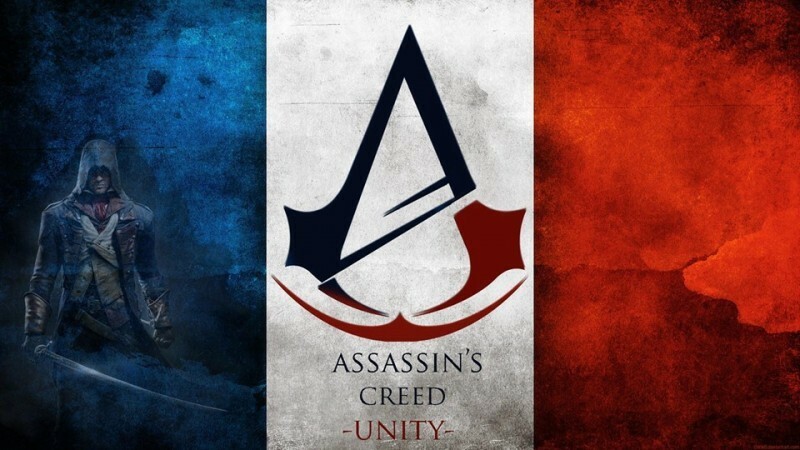 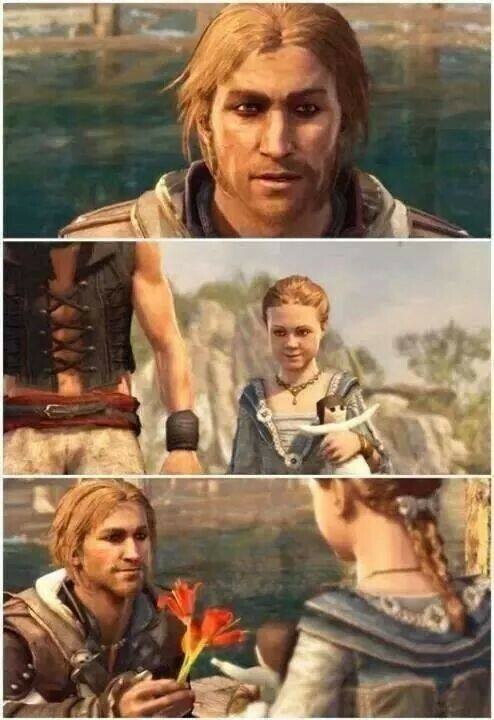 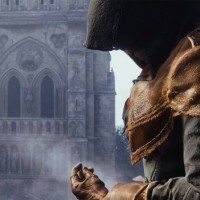 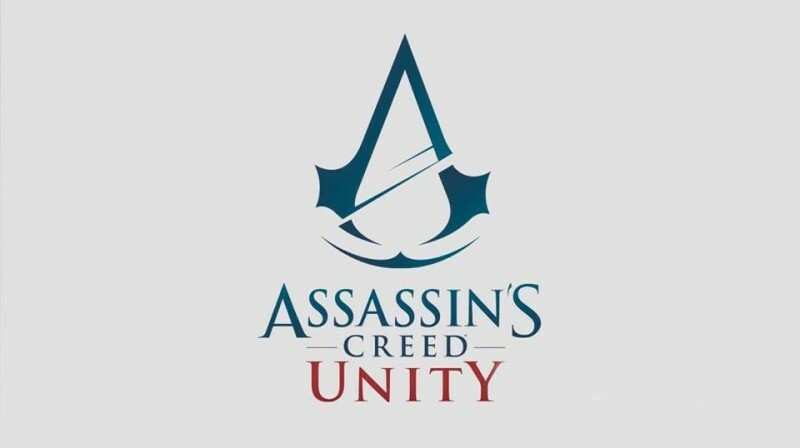 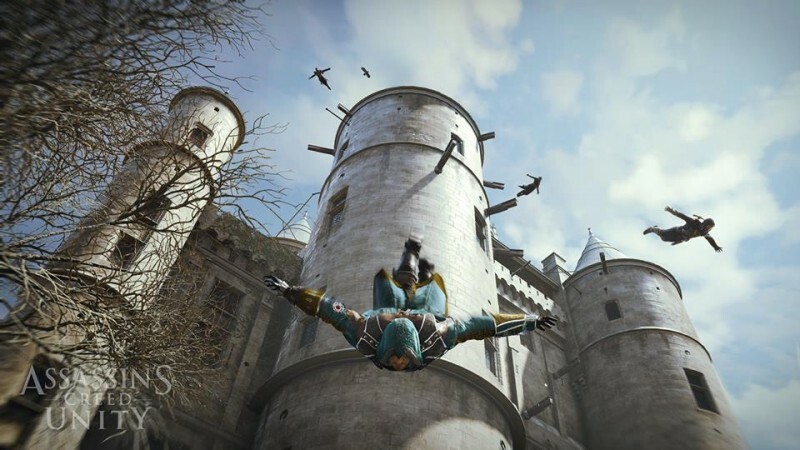 Assassin's Creed Unity is an action stealth game developed by Ubisoft Montreal Entertainment. 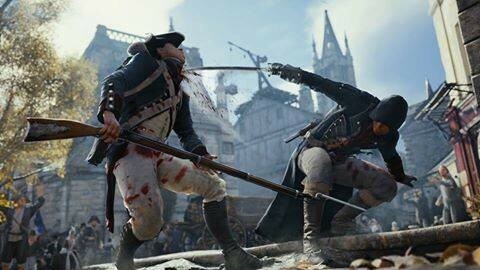 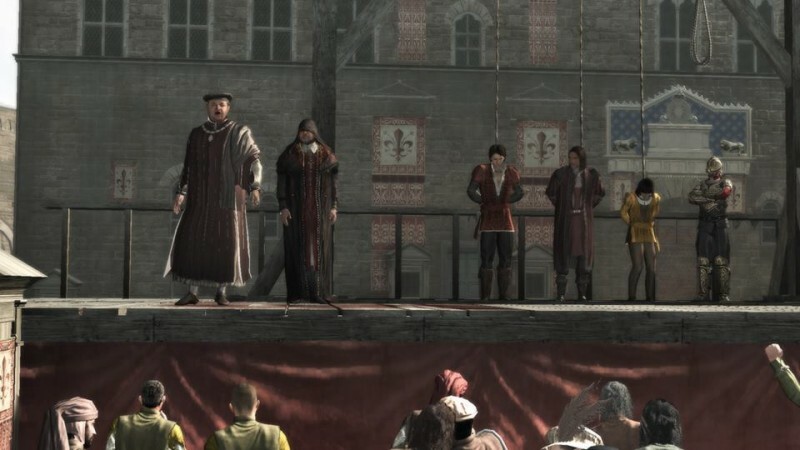 The game takes place in 1789, Paris. 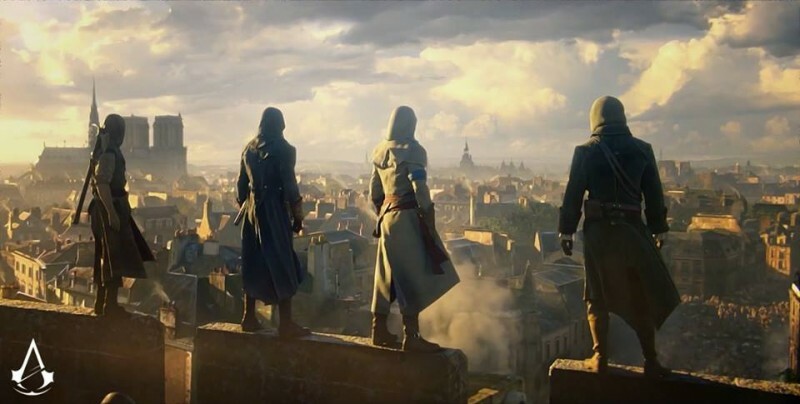 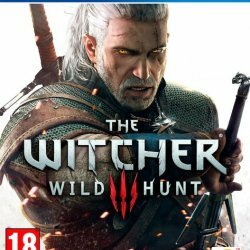 In this game, we have to stop the chaos creating by the enemies who have powers and we have to stop them with assassins power.